Hiring a landscape architect to help redesign your outdoor space can increase your resale value by 15 to 20 percent. According to the California Energy Commission, planting the right types of trees on your property can reduce your summer cooling costs by 20 to 40 percent. Studies over a 30-year period in communities, neighborhoods, housing projects, and prisons show that when landscaping projects are promoted and prioritized there is a definite increase in self-esteem and a decrese in vandalism. The crown of a large tree can intercept (through evaporation) upwards of 1,500 gallons of water a year to keep it from flowing into strom drainage. According to NASA, Atlanta, Georgia, has experienced a temperature increase of five to eight degrees compared to the surrounding countryside, likely due to developers bulldozing 380,000 acres between 1973 and 1999. One acre of trees has the ability to remove 13 tons of particles and gases per year. 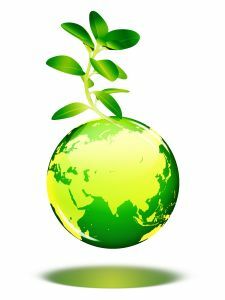 Point Loma Landscape is an environmentally friendly company encouraging planting to provide oxygen and combat global warming. Planting one Tree in San Diego can be eco-friendly by cooling your house in the summer and keeping it warm in the winter. Point Loma Landscape design and maintains edible home vegetable gardens and sustainable gardens for green living. Point Loma Landscape rescues unwanted discarded plants and gives them free to members of the San Diego community. We recycle debris, rock, dirt, wood, brick, stone and any other natural environmental landscape items. 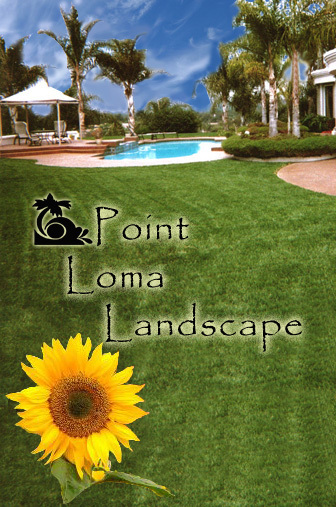 Point Loma Landscape stores materials for future projects and gives these products away to do it yourself landscapers. Remember, Plants are how we survive, so plant and live! 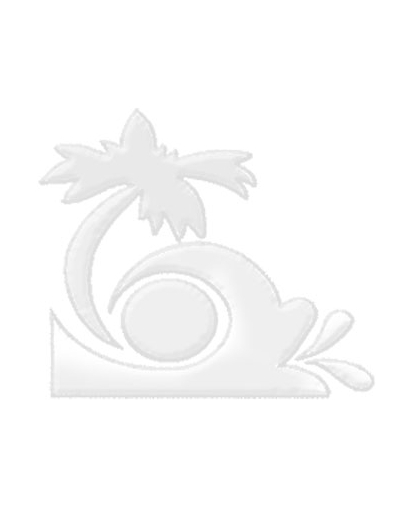 Help combat Global Warming & provide oxygen to San Diego and the world!